HAVING TROUBLE WITH LEAKING SHOWERS!!!! 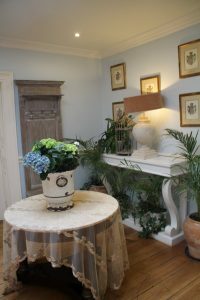 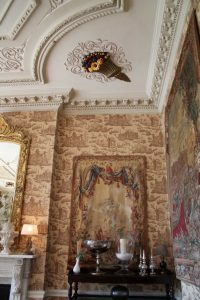 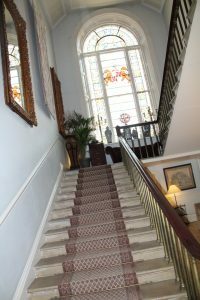 Castle Durrow has been completely restored and decorated by Peter and Shelley Stokes, carefully preserving its heritage and original character. Peter and Shelley have been very sympathetic to the old country house, yet making it very comfortable, relaxing, with all contemporary and modern lifestyles in mind. 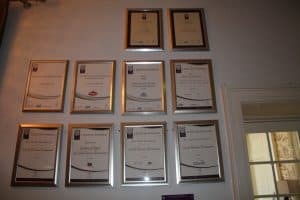 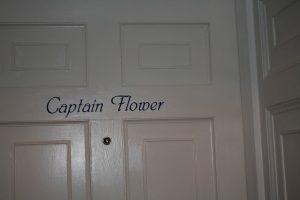 This blog is very special to me as I went to school here, and have a lot of very good memories. 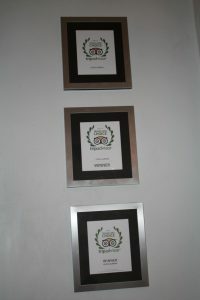 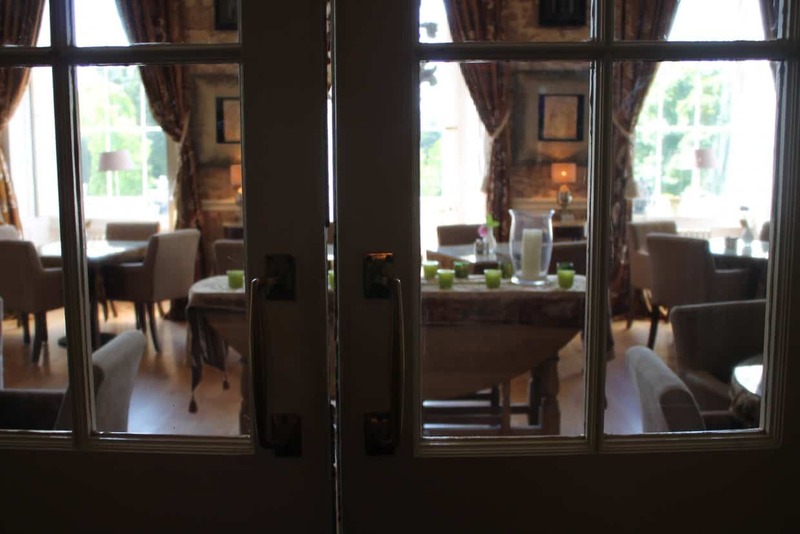 I come here very often for a meal with family, a glass of wine with friends, or a catch up with school buddies. 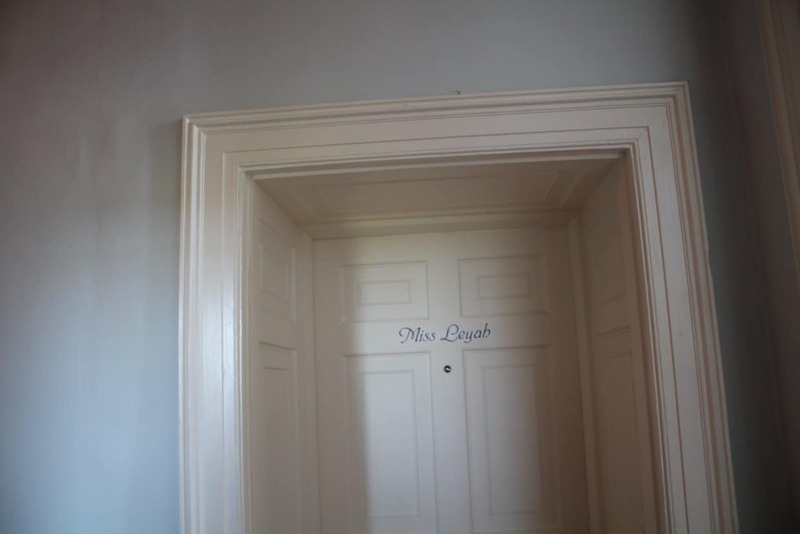 This building is very special to a lot of people, and thanks to Peter and Shelley a lot more memories will be made well into the future. 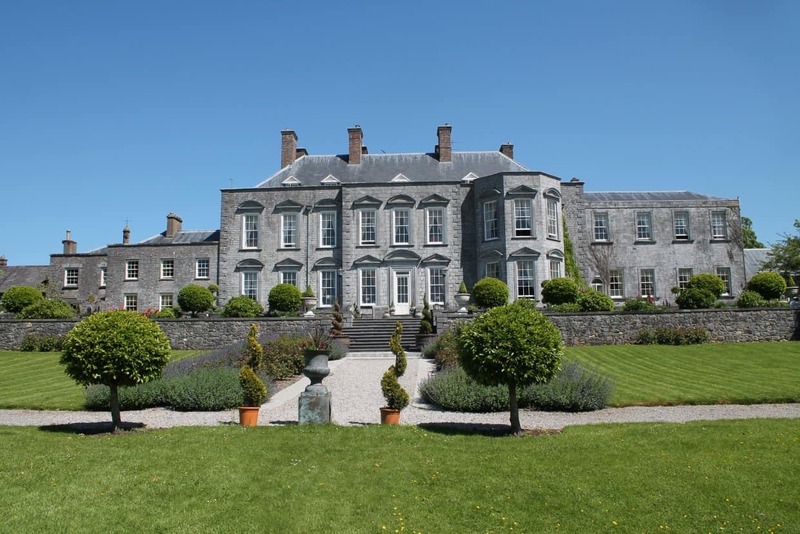 Durrow Castle is an 18th century country house in Durrow, Co. Laois, Ireland. 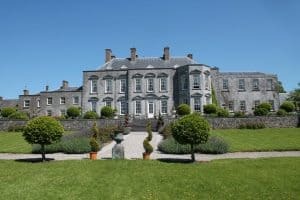 The house was built in the pre-Palladian design and formal gardens that was popular in the 18th century and considered one of the finest country houses in Ireland. 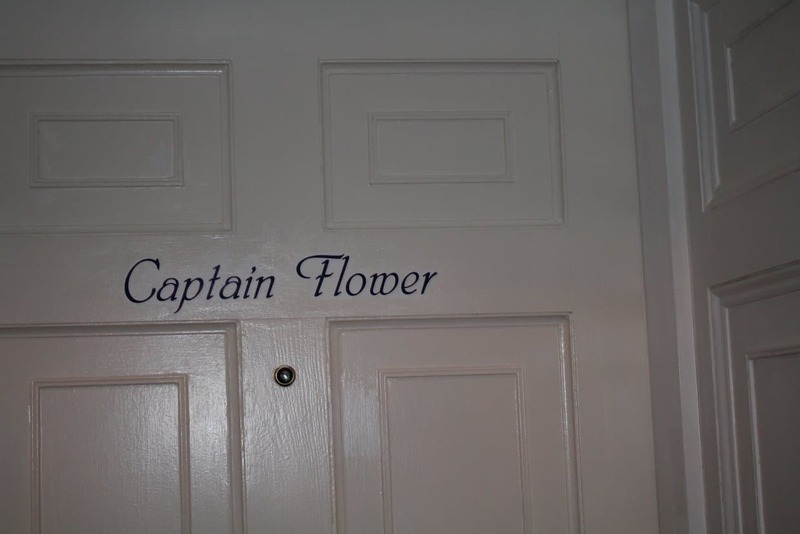 The Flower family retained ownership of the estate until 1922, when they were forced to sell up and return to England. 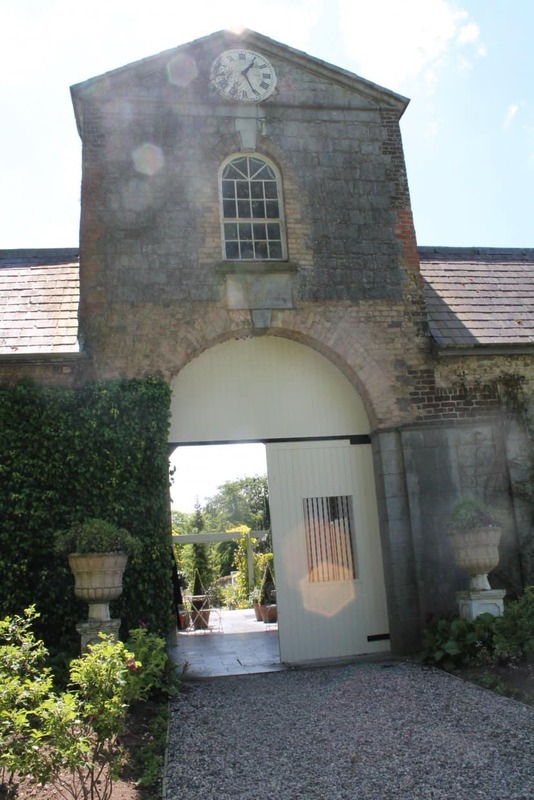 It was then bought by Mr. Maher of Freshford, Co. Kilkenny, who was primarily interested in the Estates timber reserves. 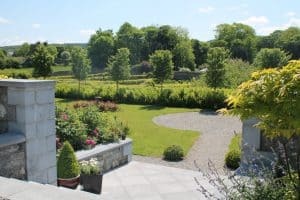 Eventually the land commission took over the arable portion of the property and forestry department took over the woodland. After standing empty for some years the house itself was transformed in 1929 into a school(St. Fintans College and Convent) and in 1998 was purchased by Peter and Shelley Stokes and redeveloped as a Luxury Castle Hotel. 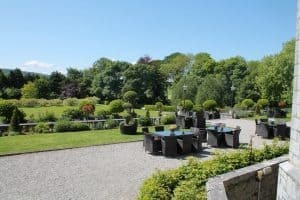 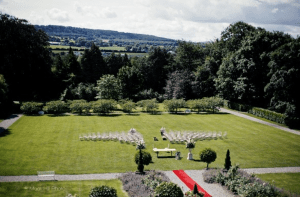 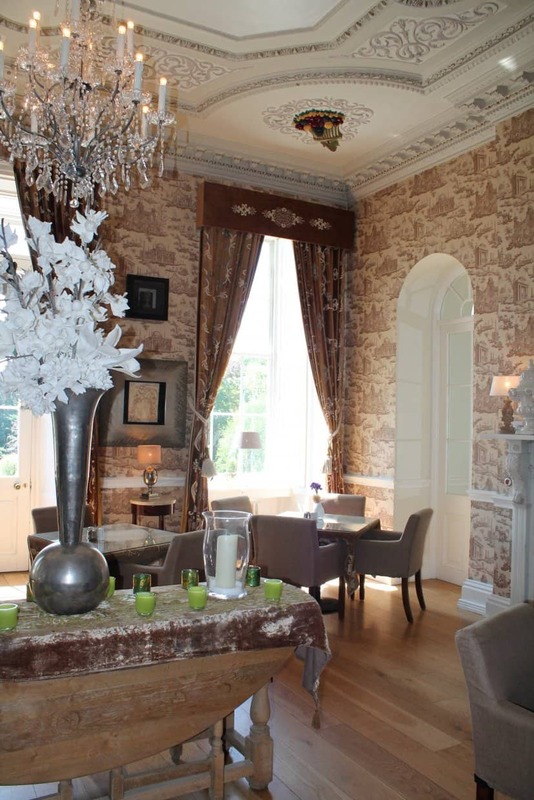 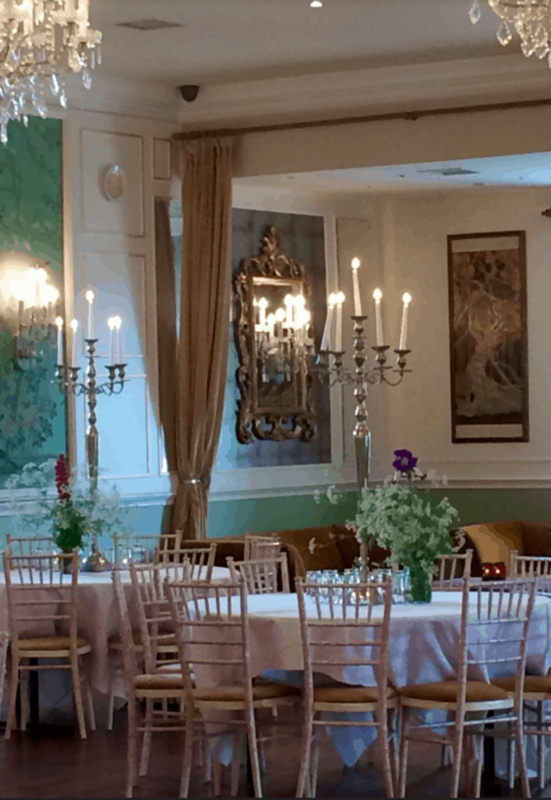 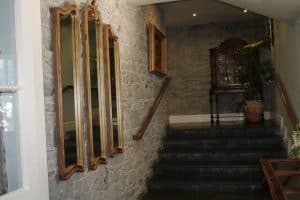 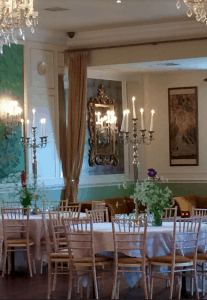 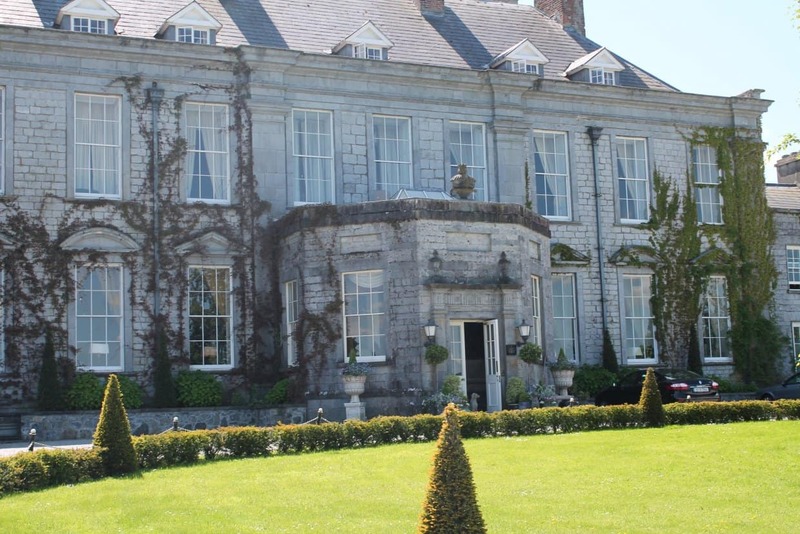 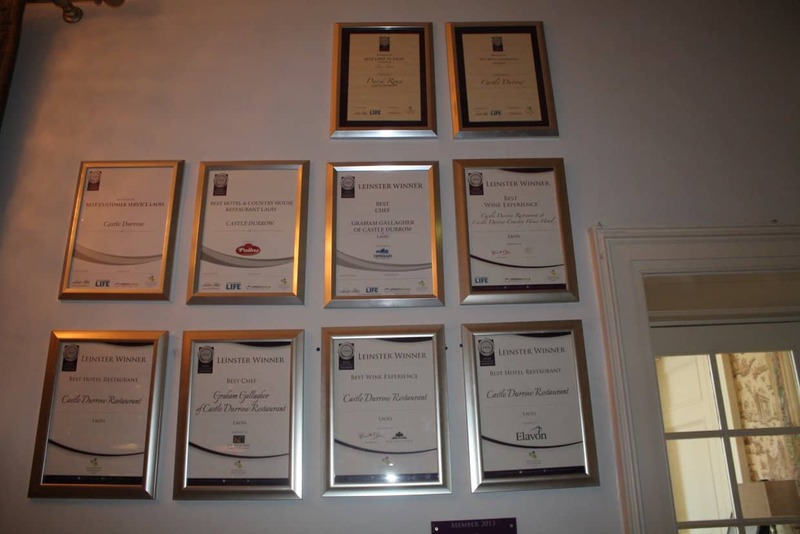 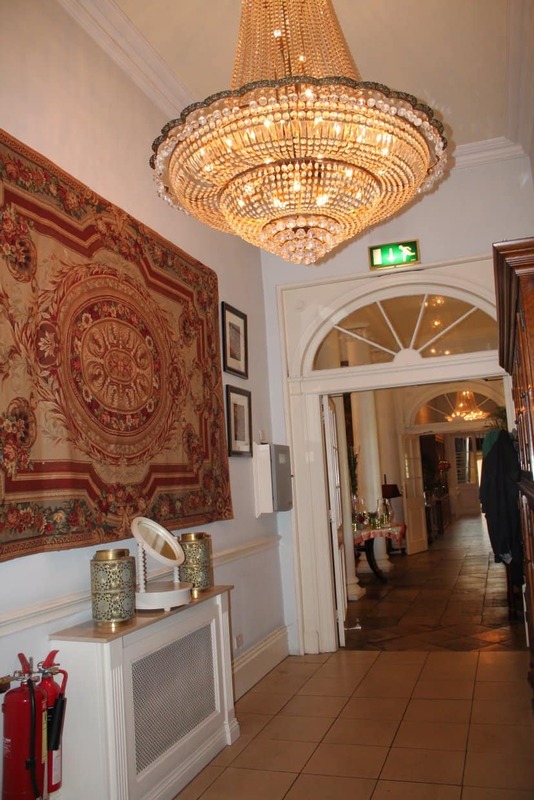 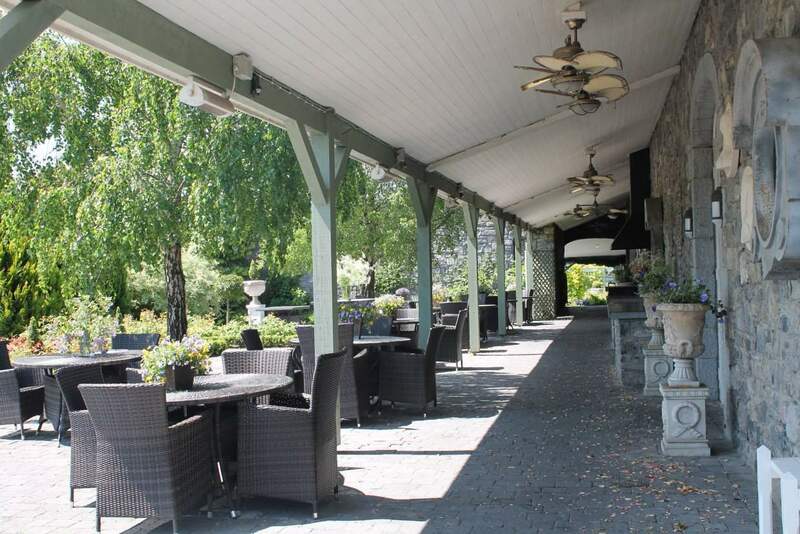 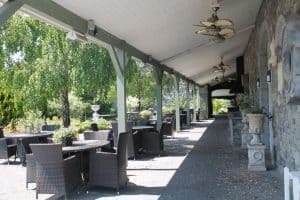 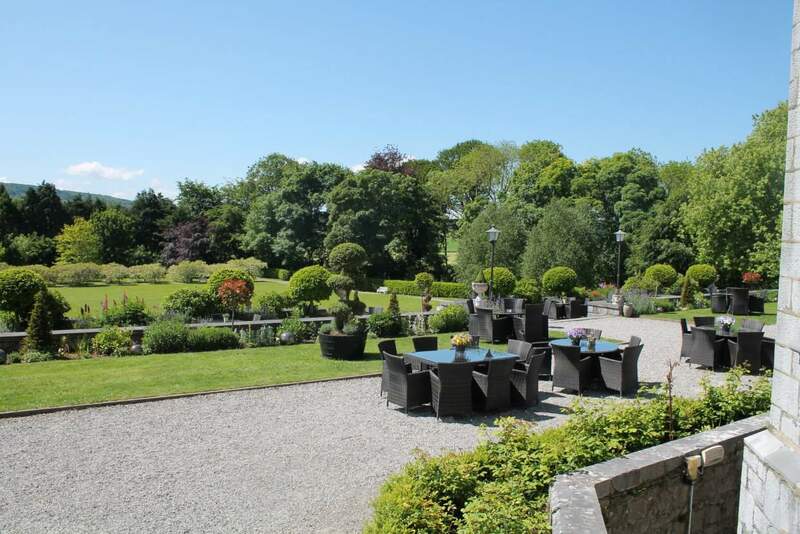 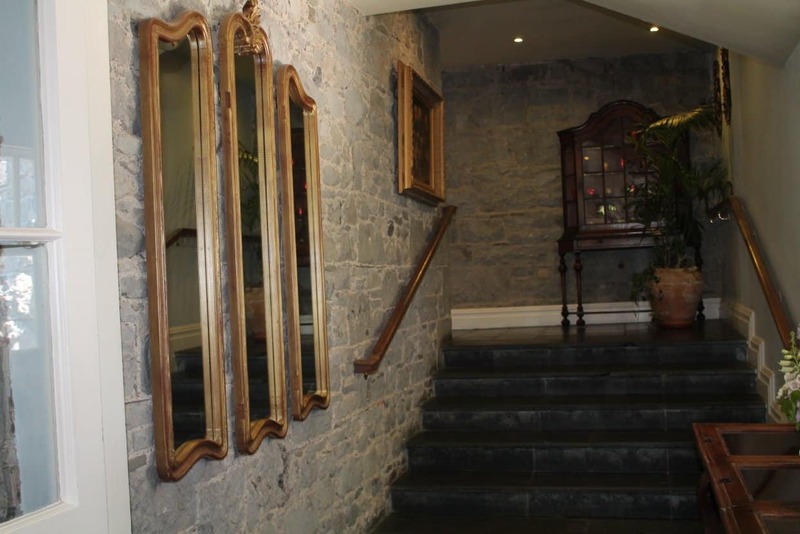 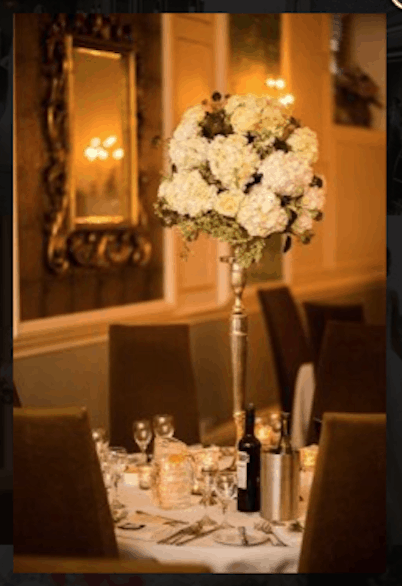 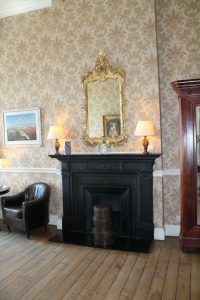 Castle Durrow Hotel is one of the most Luxurious Irish country house hotels in the Ireland and is located on the N8, Dublin to Cork (one hour from Dublin), in the midlands of Ireland adjoining the quaint little Village of Durrow, Co. Laois. 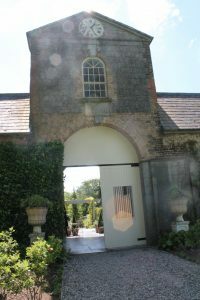 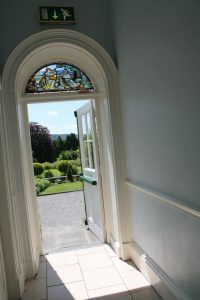 The beautiful arched door way out to the south gardens. 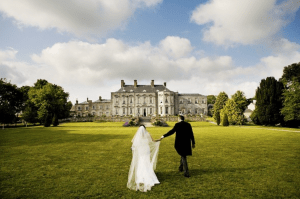 For those who want the complete Fairy Tale, and what girl doesn’t, or crave a sweet retreat and uninterrupted bliss on their Wedding day, Castle Durrow is the place, tucked away in the midlands of Ireland. 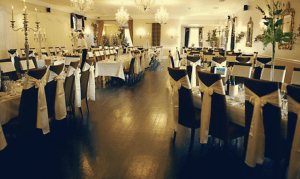 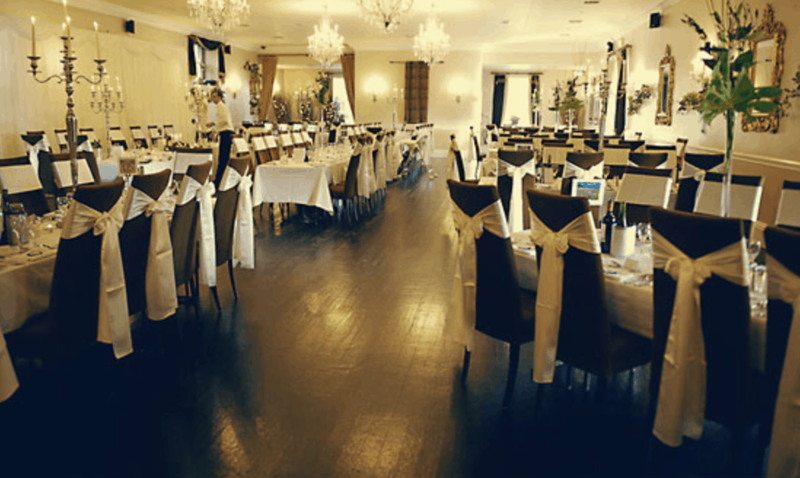 The castle also has a beautiful banqueting room, which has french doors that open onto your own private terrace so you can celebrate the night away. Beautiful staircase leading to bedrooms. 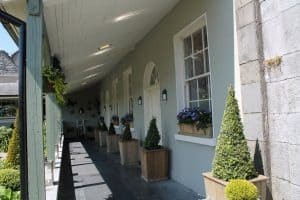 With very special master rooms you’re sure to enjoy your stay and feel relaxed in the peace and tranquility of Castle Durrow Country House Hotel. 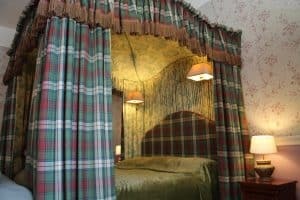 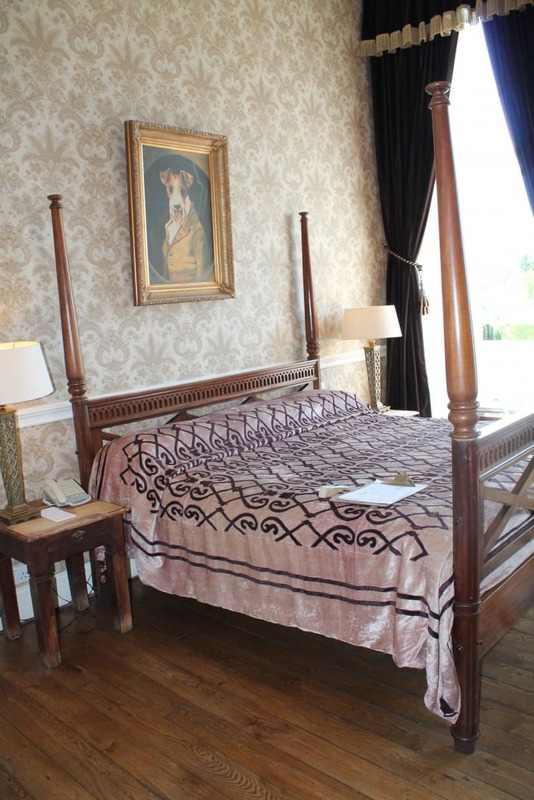 Four poster or Canopy beds date back to the 16th century, they came into existence more for utilitary means rather than for extravagance or decadence. 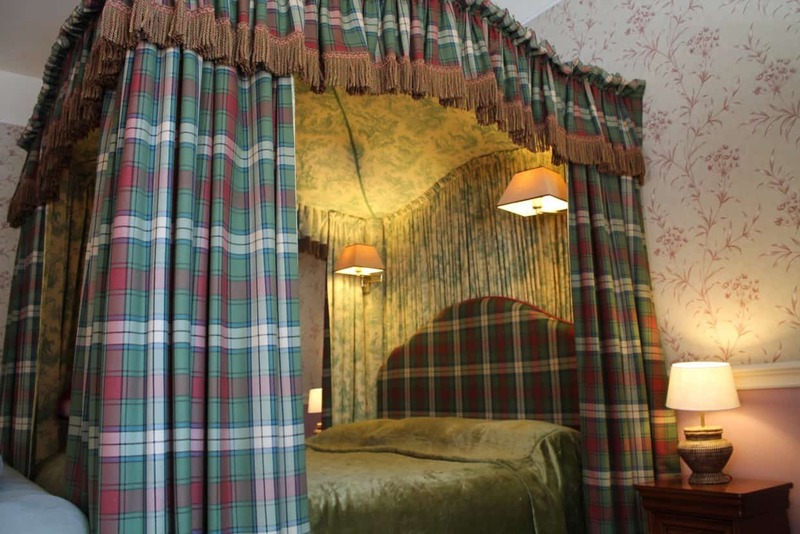 Canopy beds with curtains that could completely enclose the bed were used by lords and noblemen in medieval Europe, for warmth and privacy as their attendants often slept in the same room. 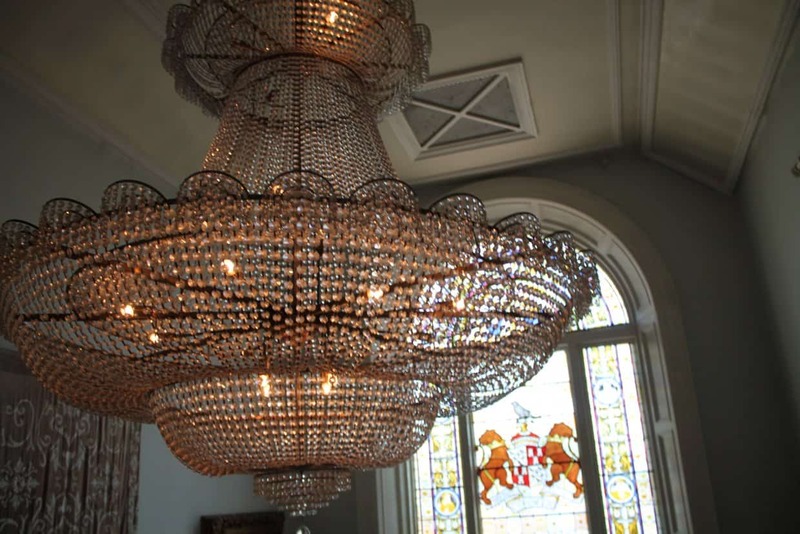 This beautiful chandelier on the staircase is as eccentric as it is elaborate. 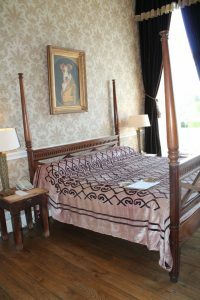 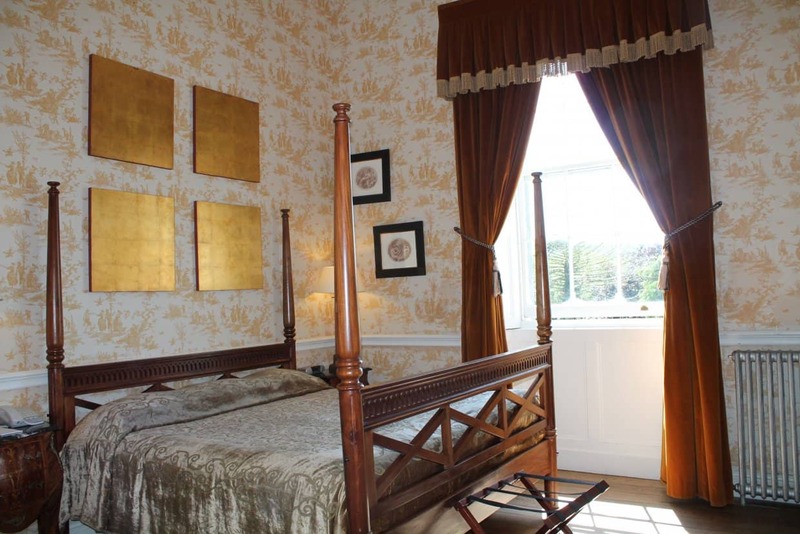 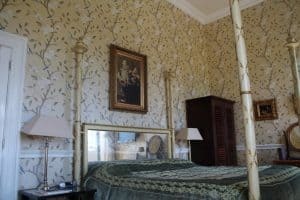 The Master bedrooms in Durrow Castle are unforgettable. 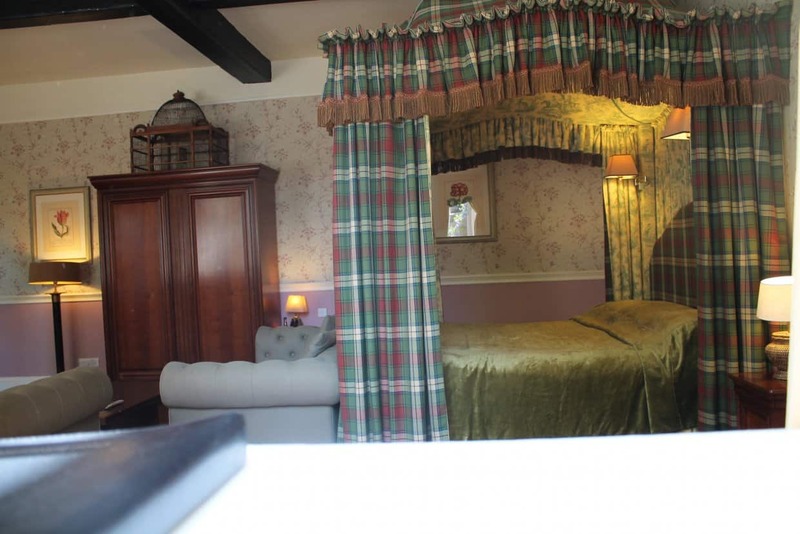 Imagine waking up here, Dreamy and very romantic. 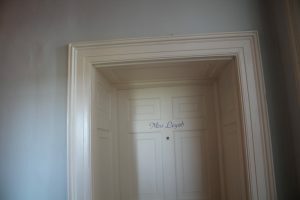 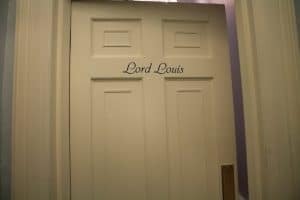 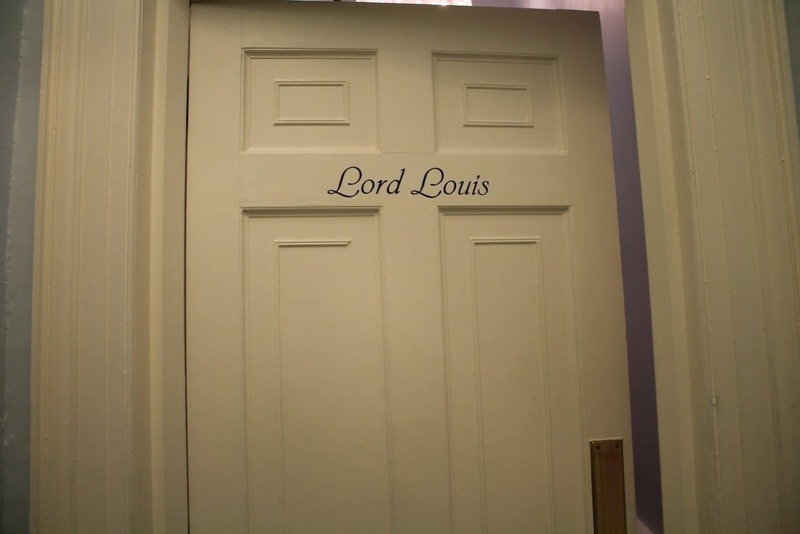 Behind every door is history, memories (because I went to school here) and eye opening for the Interior Design seeker. This comfortable, elegant and stylish dining room, with large windows looking down onto the incredible gardens called “The South”. 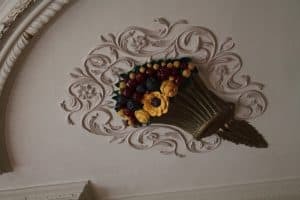 Owning any heritage building with historic ceilings and ornamental plasterwork comes with real responsibility, and I think these have been beautifully repaired and restored. also hand painted in historic colours from that era. 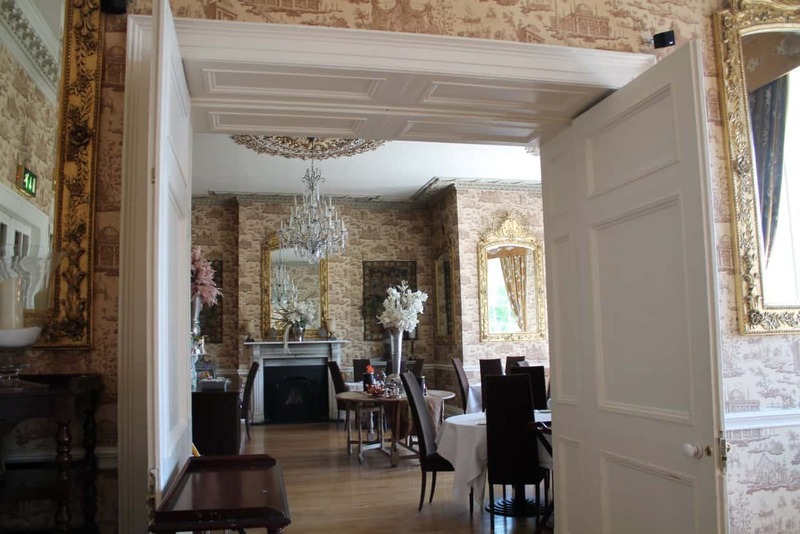 The pleasure gardens, river walks are terrific for working up your appetite and thirst, which shall be satisfied by its award winning menu(all sensibly priced) served in this magnificent dining room. 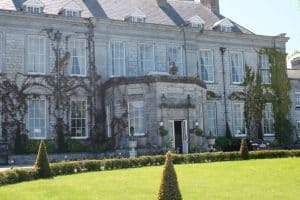 That ends my trip down memory lane, I would like to thank Shelley for showing me around the beautiful Castle Durrow, and coffee on the south, that brought back many pleasant memories.